Cutting Edge Surgical Headlights & Medical Headlamps | BFW Inc.
BFW™ headlights & light sources are engineered to eliminate hot spots with uniform lighting. 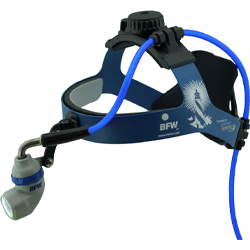 BFW™ headlamps have easily replaceable parts & robust designs that extend useful life. In collaboration with the Long Island Technology Group, BFW™ products are engineered & assembled in the USA. 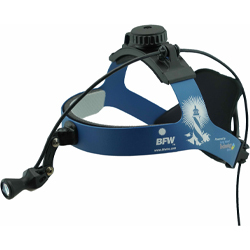 You face unique medical challenges that demand the best surgical headlight system. Our family of surgical headlight solutions and integrated cameras address the real world challenges of your facility. BFW™ Headlights and Video Camera Systems Address Real Problems in Your Practice. 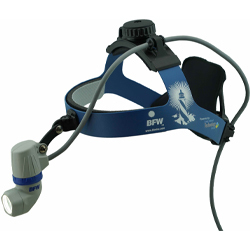 BFW™ surgical headlights have consistent illumination and brightness across the entire field of view. Reducing or eliminating eye strain during long procedures. The BFW™ product line is built with easy to clean materials, and most parts can be repaired in-house. 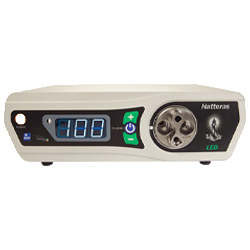 This reduces maintenance issues for nurses and biomed engineers, and cuts downtime for headlights in repair. Interchangeable color coded headbands help keep your departments organized. The convenient Sol Wall system stores, protects and charges your portable BFW™ headlamps (coming soon). 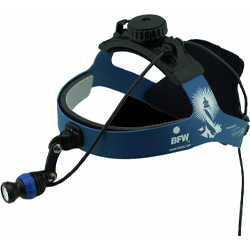 BFW™ offers the industry’s first true coaxial HD 1080p/60 FPS headlight/video camera system. This is BFW™ in practice. Read what physicians and surgeons worldwide have to say about how BFW™’s surgical headlights became vital tools in times of crisis and with limited medical infrastructure. No pushy timelines, no pushy sales tactics, just try!